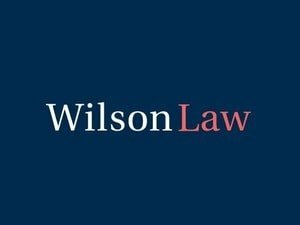 Wilson Law is a boutique legal practice committed to the provision of exceptional legal advice and representation across a range of areas of law. Our focus is on achieving the best possible result whilst providing an outstanding level of client care. Our commitment is to our clients which is why we regularly communicate with them and keep them informed as to the progress of their matter. We take the time time to ensure they understand their legal rights and to protect their interests. Wilson Law is situated only 15 minutes north from the Brisbane CBD and is easily accessible with on street parking available as well as public transport stops close by. Our hours of operation are Monday to Friday from 8:30am to 5:00pm. Local Life is an independent, Australian owned and operated business. Business Local Life's purpose is to offer the Australian Business Community and Visitors a professional ‘one stop online hub’ for Businesses, Deals and Jobs in Australia with no annoying pop ups.